We are devastated to announce that on Thursday 2nd October, Stephen Samuel Gordon aka The Spaceape, vocalist, poet and live performer, passed away peacefully after a 5 year struggle with a rare form of cancer. He leaves behind his wife Luciana and 6 year old daughter, Cleo. His first release was the 1st release on Hyperdub, ‘Sine of the Dub’ in 2004 with Kode9, with whom he also released 2 albums, Memories of the Future (2006) and Black Sun (2011). In 2012 he also self-released the Xorcism EP, appeared on the track ‘Spaceape’ on Burial’s debut album in 2006, and also collaborated with The Bug, Martyn, Jerry Dammers, Redshape, Dub Gabriel, the Echologist and more. Last Monday he released his new EP with Kode9, ‘Killing Season’ including the video ‘Devil is a Liar’ which was filmed in July 2014. Our sincere condolences go out to his family and friends, and all who have been touched by his writings and performances. 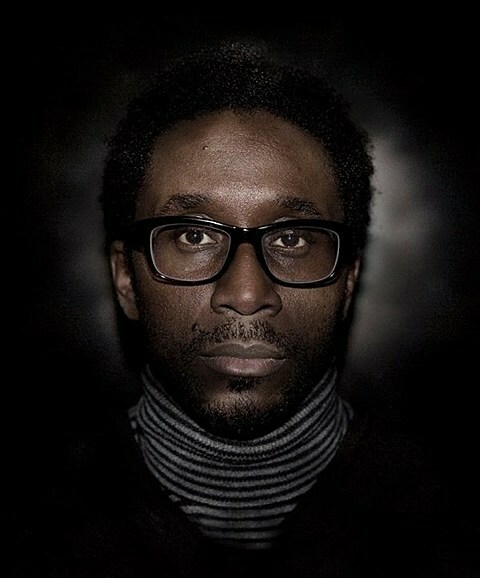 His Hyperdub family will always miss him.